Come and hear J.S. 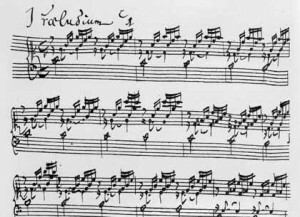 Bach’s Complete Well-Tempered Clavier, Book I. This is one of the most perfect masterpieces in classical music. 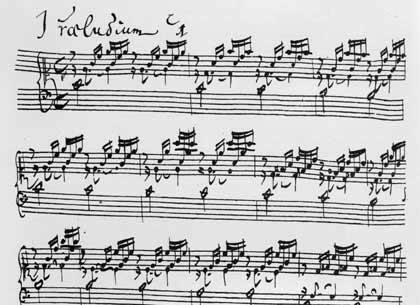 Written in 1722, the WTC, Book I is a collection of 24 Preludes and Fugues in all keys. Two-and-a-half hours of music. Impossibly perfect in its construction. But more importantly, this music is profoundly expressive — a truly spiritual experience. If you would like to bring this program to you and your city, contact me.